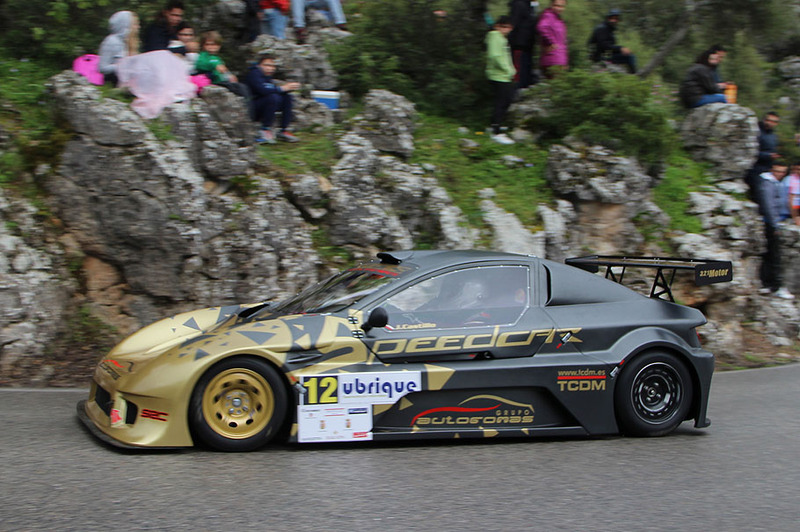 The 2016 Spanish Hillclimb Championship celebrated its second round on the 15th, 16th and 17th of April at the Ubrique - Benaocaz hillclimb. 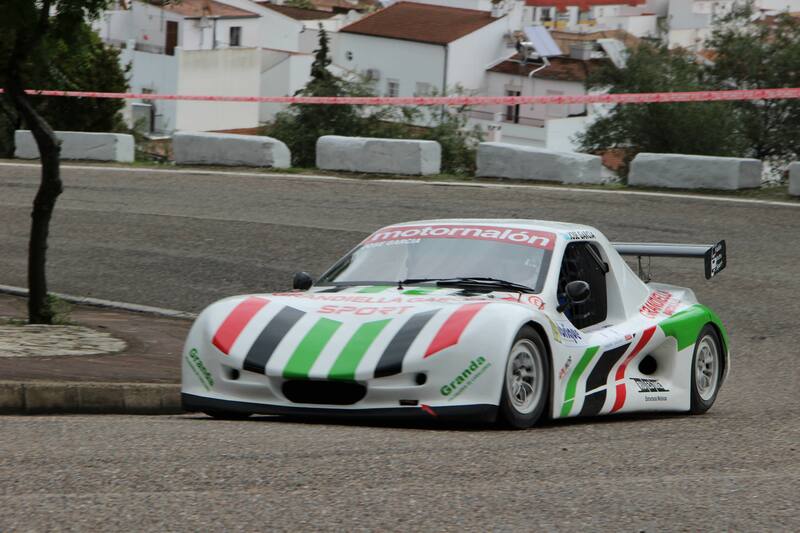 The classic event in the South of Spain had a record entry of more than 110 cars, among them where three Speed Car, included in Category 2 of the national series, the GTR of Juan Castillo and the GT1000s of José García and Bartolomé Cazorla. 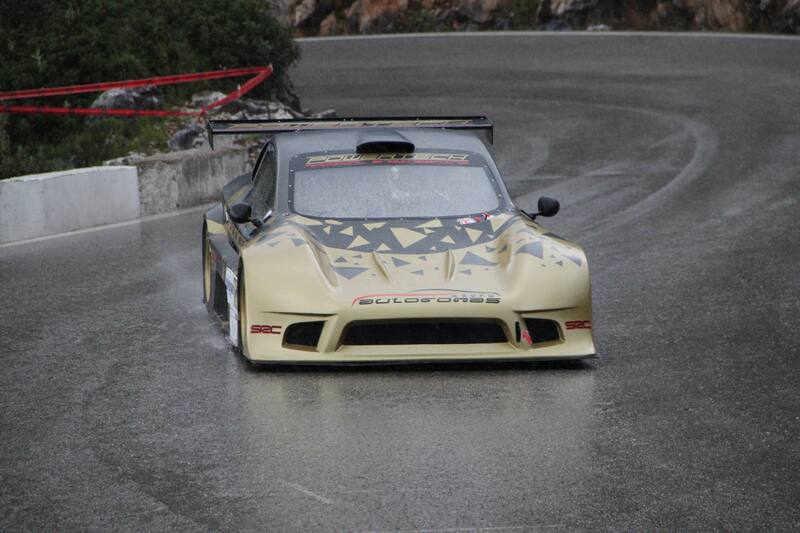 Castillo was again among the main contenders in an event that was badly affected by the changing weather conditions. On Saturday there was intermittent rain throughout the whole day that especially affected the CM cars, as it began to rain heavily when it was their time to start. Nevertheless, the Speed Car GTR driver managed to score the third best time in Category 2, although the result would be finally decided on Sunday, when the two remaining timed climbs where run without the rain and on a dry road. Castillo was third again on both to secure his second consecutive podium in the 2016 Spanish Championship. As for the GT1000 drivers, Cazorla couldn't take part in the timed run on Saturday while he was seventh in the two held on Sunday to finish seventh in the national category 2. The event was also valid for the regional Andalusian championship where Cazorla was sixth the standings of Phase B. The Asturian-born José García was having his maiden run at the wheel of the Speed Car and also his first national championship race. 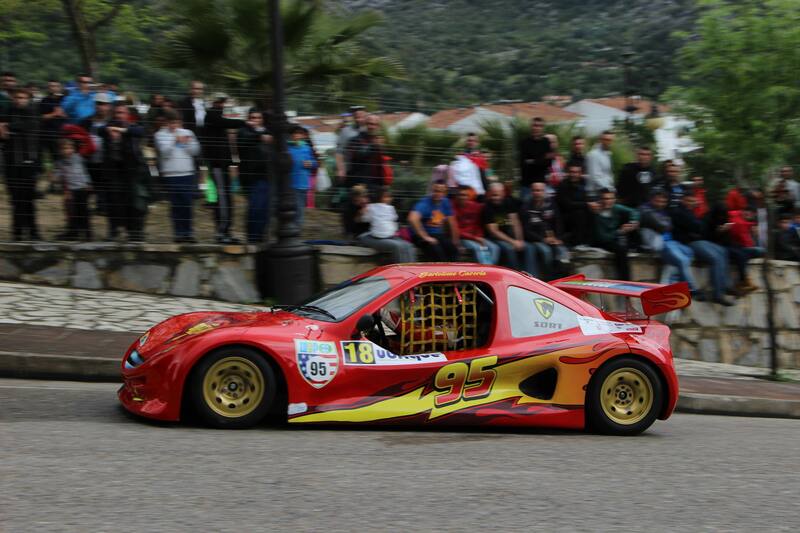 His target was to gather experience driving the CM car and to complete as many kilometres as possible, which he managed to do despite the hard conditions, finally finishing eight in Category 2.